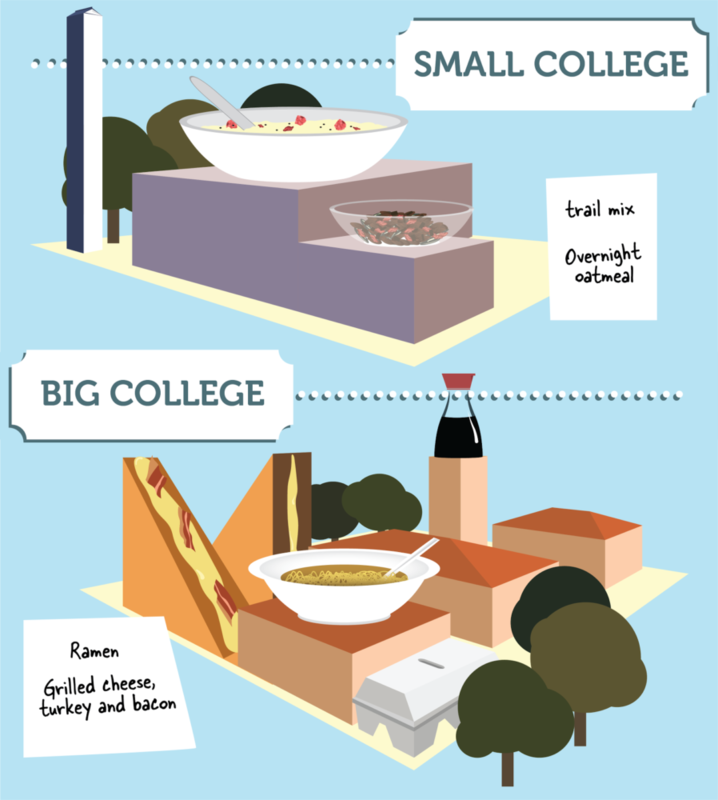 As seniors head off to college this summer, one of the most bothersome changes may be the lack of meals made by our parents. In order to make this transition smoother, I have included a few starter recipes to make if you are feeling the hunger pains late at night. This is my own take on the go-to college meal. If you like, you can add your own twists such as bacon (if you are feeling like you need to treat yourself) to spice up the recipe. One tip: this meal does not keep, so only make what you will eat the same night. Cook ramen according to the instructions on the packet. Combine bacon, eggs and ramen into bowl. Add 4 or 5 dashes of soy sauce. If you want your meal to be extra rich, add more soy sauce. Whenever I go to work after school, my coworker would always make this for me. I added a twist of my own, to add a little more protein. This recipe is great for anyone who needs a quick meal with protein. Cook bacon. Add bacon to the sandwich. Place sandwich on a greased skittle. Cook both sides for about 2-3 minutes until crispy brown. If you are unable to use a stovetop, but still want to have food reserves in your dorm room in case the cafeteria is closed, these are two recipes that can keep you going until the cafeteria doors welcome you once again. Mix together ingredients in a plastic bag. Enjoy! Last but not least, my mom’s version of overnight oatmeal is a protein filled, healthy option for students who may not want the normal carb-filled breakfasts served in cafeterias. Cover the bottom of the Mason jar with about ¼ cup of steel cut oats. To make the second layer, put about a handful of chia seeds on top. For the third layer, a handful of dried cranberries. Add another layer of steel cut oats. Repeat this process until the Mason jar is almost full. Fill jar with almond milk until the entire mixture is covered. Be careful, if you add too much almond milk it will be soggy by the morning. Place lid on jar and place it in the refrigerator. In the morning, open the jar and take 3 or 4 scoops, ensuring that you get all parts of the mixture. Top with honey, cinnamon or raspberries if you want a little sweetness! 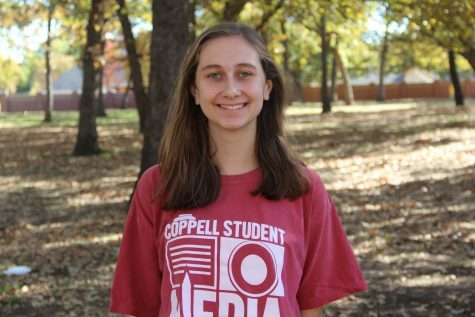 Emma is the Executive Editorial Page Editor at The Sidekick. She enjoys politics, writing and traveling.